The internal design is divided into six sections - input stage, dedicated preamp power supply, two separate power amplifier sections, a shielded, toroidal mains transformer and reservoir capacitor bank. The input stage is where all input signals enter the PM11S3, for example from your SACD player, turntable and network player - the input stage has a pre-amplifier with volume control adjustment, which amplifies the low level input signals to prepare them for the power amplifier stage. 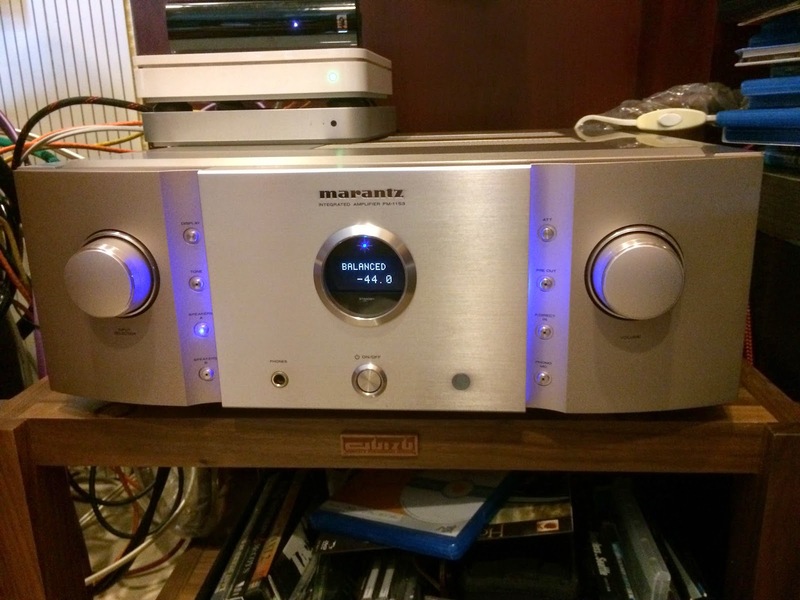 The preamplifier contains the famous HDAM module (Hyper Dynamic Amplifier Module), a Marantz exclusive development known for it's phenomenal audio quality. It has a decent plot idea, the hunt for two halves of a priceless painting, and takes you to many exotic locations. You get many attractive mega-stars, plenty of eye candy, and as many Audis as you wish to blow up. But it borrows so much from a variety of movies, such as Mr & Mrs Smith, Treasure Hunt, True Lies, and many more. There is rampant use of CGI, but is so poor quality that it spoils the action. On a roll with Clint's movies and this week is Perfect World, a movie he made in 1993 whilst doing The Line Of Fire. Another subtle, and quiet hit that showcased Clint's directing, and here Kevin Costner was still at his peak, and it was a successful movie which shows that Clint could direct and still do a very good job of acting. Kevin plays an escaped convict who takes the kid TJ Lowther along for a ride with Clint in pursuit. It's a little off the usual beat, and Clint doesn't play a role which stretches him much and he rides along in the same vein as he did in Line of Fire, but Kevin and the little kid steals the show in a little Butch Cassidy and the Sundance kid set in the 50s in the time of Kennedy. Not a lot of action or surround material for demo, but it's the dialogue and acting which sustains this. Recommended for a rental at least or a keeper if you are a Clint fan.